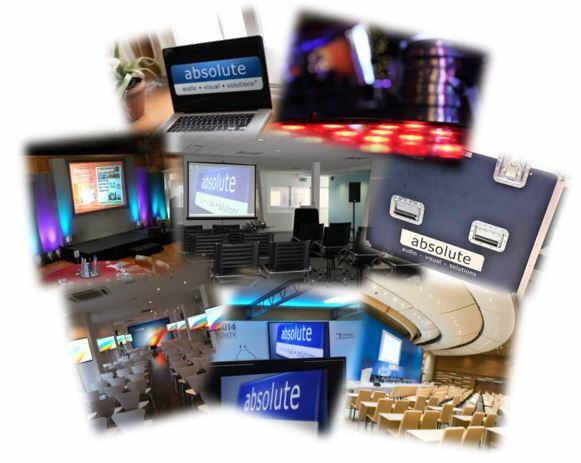 Absolute Audio Visual Solutions Ltd. is a leading audio visual technical solutions company that has been operating since 2006 and is based near Cambridge. We’re ideally located to operate nationally and internationally. We offer permanent audio visual solutions from concept through to install and sign off as well as equipment hire and full technical event production solutions. We have a track record of delivering great results and we are a ‘solutions’ company – it’s in the name for a reason. We aim to take your problems away by making it easy for you to work with us and will give you the information you need to make informed decisions. We pride ourselves in going the extra mile to ensure that the service and solutions we offer are competitive and efficient, that our customers and staff are happy, and our planet is a greener and better place to be. It costs nothing to be nice and helpful and that’s why our customers keep coming back to us. With that in mind we deliver results which will strengthen your business and benefit the communities around you.  We are a Safe Contractor Accredited company. This recognises our commitment to maintaining the highest levels of health and safety while on site. We are also members of the Production Services Association and have recently achieved CIPS sustainability accreditation. Please visit these areas to find out more about the solutions we offer. Discover how we can support your organisation with all things audio visual. We have worked with Absolute AV at the Conference Office in Downing College for many years and have always found them to be very knowledgeable , friendly and helpful , and particularly accommodating when we need equipment at very short notice . I am very happy to recommend their services.